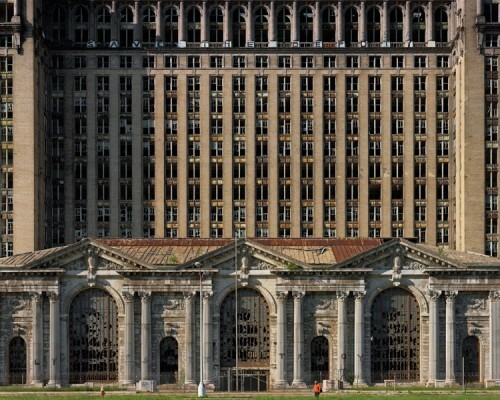 There are few buildings as emblematic of the urban blight in Detroit as Michigan Central Station. That changed slightly this week, when new windows appeared in some of the historic building’s vacant frames. 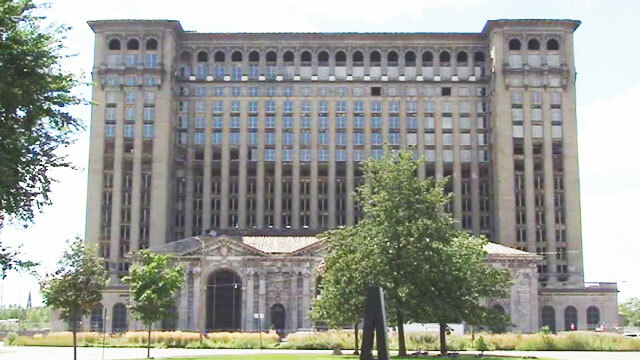 FOX 2 reporter Jason Carr spotted the new fenestration earlier this week. 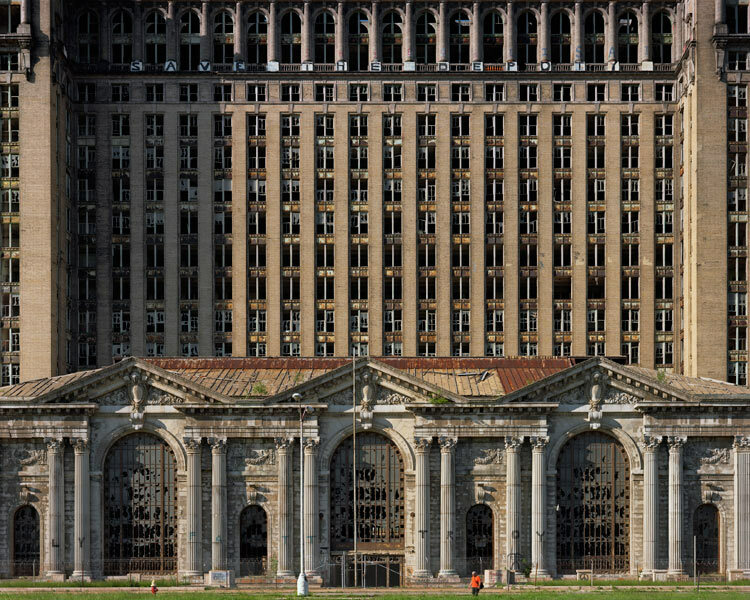 Michigan Central Station’s neoclassical entryway and mighty Beaux-Arts towers once welcomed rail passengers to Detroit like royalty, but the building has been empty since 1988. Manuel “Matty” Moroun owns the building through his company NBIT. Last year the company got permits for $676,000 of rehabilitation work, from installing new elevators to repairing the roof. Mlive reported that NBIT had invested more than $4 million on “security, preparation and interior improvements” on the building to date.